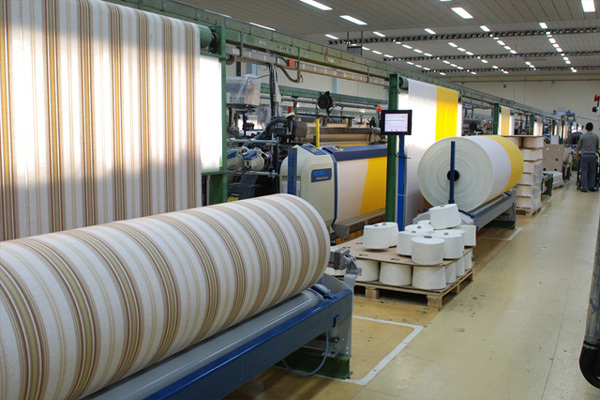 ISLAMABAD, May 27 (APP): Minister for Finance Muhammad Ishaq Dar on Monday said that the Rs 180 billion package announced by the government for the textile sector would help boost textile exports. Addressing the post-budget press conference here, he said the government had given relaxation on the import of textile machinery for modernization and enhancing the capacity of the textile sector. Dar said the government had decided to give drawback on duties on garments by 7 per cent, process fabric 6 per cent, sports goods 7 per cent, carpet 6 per cent, tents 5 per cent, and leather goods 5 per cent for coming 18 months. It was the huge package announced in the country’s history to boost exports, he said, adding through the package, the govertnment wanted to decrease the cost of doing business aimed at enhancing business activities. He said for stabilizing cotton price, a system of hedge trading for the domestics cotton would be initiated. The government, he said, had launched the Brand Development Fund and value addition in the textile sector. He said the approval process for the establishment of 1,000 stitching units had been completed and its implementation would start during FY 2017-18 and completed in three years. He said online textile business and trade portal for textile using business-to-business and business-to-consumer would also be introduced.